We are an independent, award-winning, locally owned real estate company founded in 1982 that is dedicated to professional excellence and superb customer service. Because each of us is a long-time local resident, our knowledge of the marketplace, local towns and neighborhoods is extensive. Compact by design, our agents – all of whom work full time – offer an average of more than 20 years of real estate experience. Complementing all this is our employment of the latest technologies. While technology is important, it will never outweigh the importance of the agent representing you. 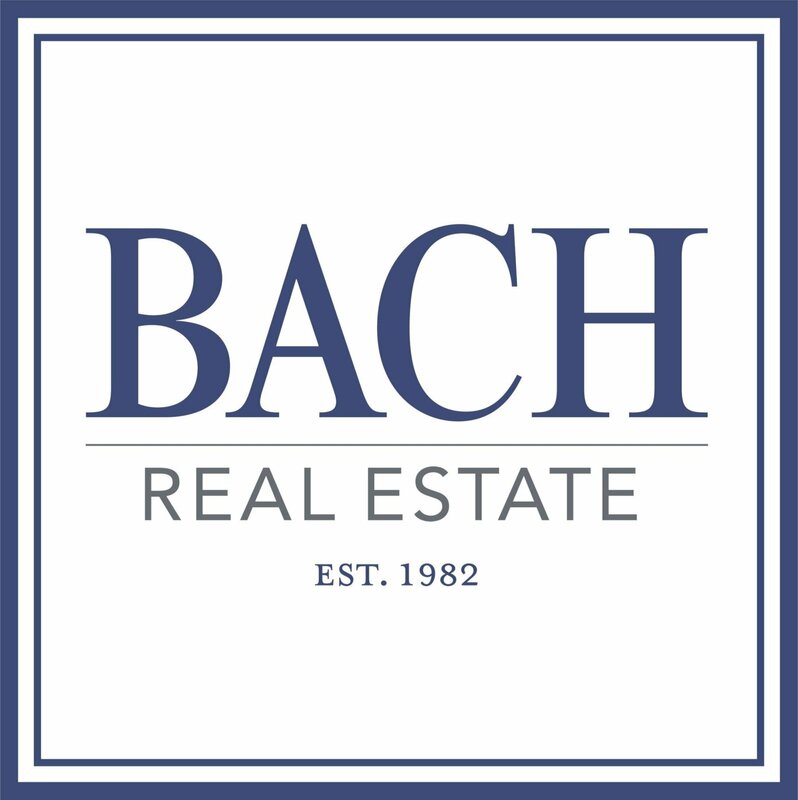 At Bach, we are truly dedicated to our clients and appreciate the decision and investment you are making. We demonstrate this with the extent of personal service we offer – a factor that differentiates us from other brokerages. As a client, you’ll always deal directly with your agent and never be relegated to an assistant. When calling our office, you’ll always first speak with our receptionist – and not voice mail. And if you have a pressing question when your agent is not available, another agent will very likely be able to answer it. Finally, we will do everything in our power to ensure the smoothest execution of your transaction. If you are considering the purchase or sale of a home, we would consider it a privilege to serve you.